I’ll admit that I’ve never been a big fan of this traditionally southern sport. I’ve been more of a casual observer, not a participant and you wouldn’t catch me dressed up in any favorite driver licensed logo attire. However, I was in Daytona Beach, FL on February 14, 2003 and of all things happen to be working in a press booth at the Daytona 500 race. Yes, mullets were sported. There was a lot of domestic beer drinking. And hard-core fans were dressed up in stereotypical brightly colored racing gear. I was involved in a series of product launch activities with Sierra Entertainment’s NASCAR Racing simulator game (NR2003). This wasn’t just an average video game. Rather it was a comprehensive simulator where many professional drivers used it in the multiplayer mode, including driving superstars Dale Earnhardt Jr. and Martin Truex Jr. who were often found on-line practicing on the various race tracks. 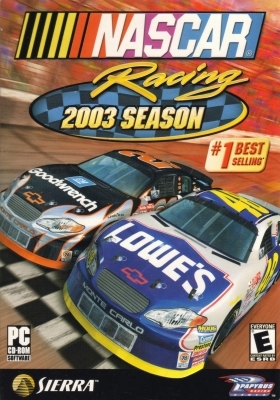 NR2003 was the last version to be released by Papyrus (now iRacing) before Electronic Arts bought the NASCAR license from NASCAR. But enough about work! I read an article today on this weekend’s Daytona 500, Danica Patrick’s racing debut and found myself reminiscing about that 2003 trip. Chatting with drivers, people watching, visiting the pits, tire change competition duels in the convention center, food and the entertainment. There was a lot to enjoy. My biggest disappointment? Being two-weeks too early to participate in Bike Week. 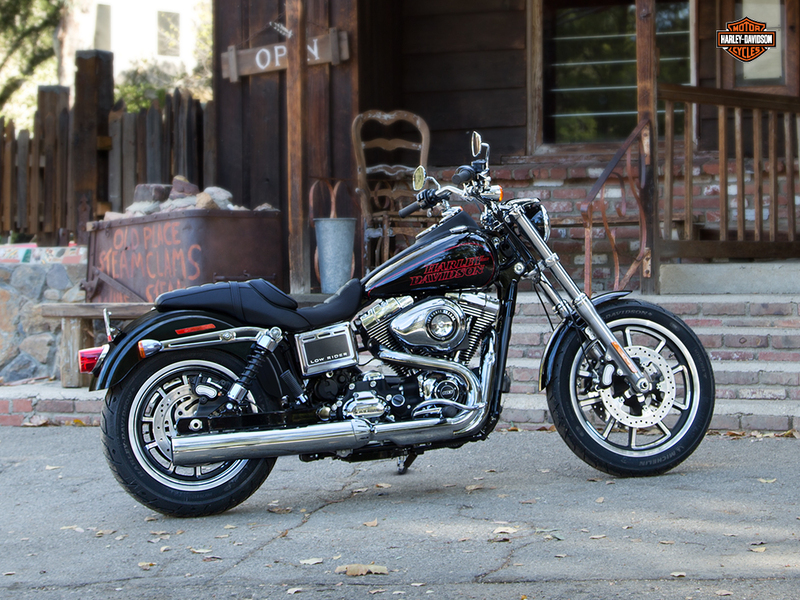 The 69th Daytona Bike Week starts on Feb 26 – March 7th. 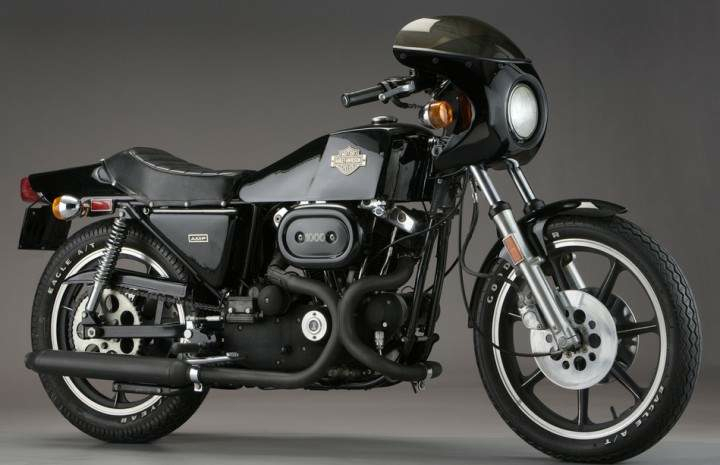 While I made a point to visit Charlie Horse, a few pubs, the hard sand and enjoyed some of the warm winter days it wasn’t the same without motorcycles lining the narrow streets… the opportunity to ride that 22 mile long “Loop” and see Florida’s natural beauty just wasn’t in the cards. I did have a chance to do a drive-by at Bruce Rossmeyer’s old H-D dealer to scavenge for yet another unique black t-shirt. As the internet buzz “lights up” with rally details I’m thinking that someday I need to participate in Daytona Bike Week. I like attending motorcycle rallies, but pretending everything is just wonderful in the “land-of-rally” is akin to an ostrich head in the sand. 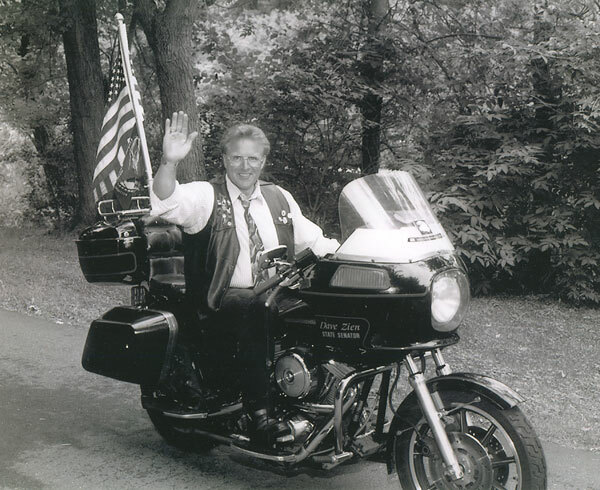 For decades municipalities have viewed motorcycle rallies as revenue generating opportunities. They pass along all or much of the costs to the commercial entities as possible. I’ve been to several rallies during the past year and the economic challenges have brought out fewer attendees and a lot more controversy. New math has always confused me, but the demand any price and they will come day is over! If you dissected expenses one could logically debate the single largest cost is law enforcement/security. Be it extreme planning for any and all worst case scenario’s, DOJ command centers or simply aggressive personnel staffing to obtain overtime compensation….it’s become a nonsensical argument for the future. There are fundamental economic principles at play here. I don’t know if you noticed, but these events are being promoted more-and-more as a “shop till you drop” flea market rather than a motorcycle rally. The City of Sturgis, which attracts about 700,000 visitors over 10 days, budgets approx $300,000 – per Sturgis Police Chief Jim Bush. Laconia Motorcycle Week has about 350,000 people over 10 days, and the city spends about $140,000 on law enforcement – per Police Chief Michael Moyer. Daytona Beach, which hosts two rallies bringing in a total of around 600,000 visitors, spent about $170,000 in total this year on security for the two events — according to a city hall spokeswoman. Hollister spends much more for security on a 3-day event (attracts fewer than 93,000 visitors) compared to any other city! To be fair and the list would be long, the State of California mandates the use of California officers, there is a larger street gang presence and I’m not trying to underscore the ongoing confrontation between the Hells Angels and Mongols. But there are fundamental economic principles at play and how does this end…a city in bankruptcy? I’m not trying to second guess the strategy of Hollister Police Chief Jeff Miller, but there has to be a way to reduce the continually inflated cost of law enforcement at these events. Biker rallies always attract a small percentage of individuals who are there to specifically commit crimes. What happens when they hold a motorcycle rally and no one comes?